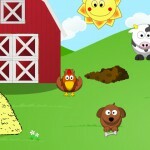 Home Games Cute Animal Life for Toddlers released! Cute Animal Life for Toddlers released! Published on 28. June 2012,	by marcus in Games. 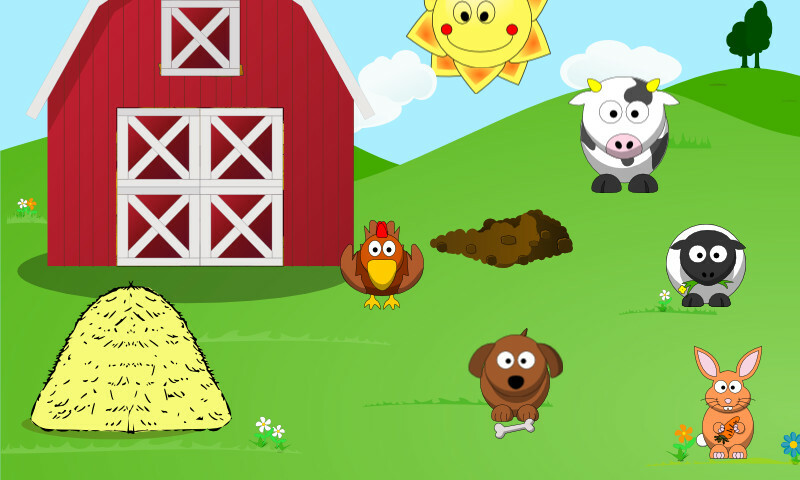 Go over to the Android Google Play store and download my first app ever, Cute Animal Life for Toddlers! I’ve changed the name because I preferred the sound of it. I have eliminated the paper overlay, too, because I think the art style looks better without it. What do you think? Should I change it back? Why not have a look at the screenshot from the last post? This is a great day for myself because I’m very proud that I’ve actually been able to finish something for publication. I really hope everything works flawlessly and there aren’t too many bugs. If you find any, please let me know and I will try to fix them as soon as possible. At the moment I have implemented the first scene and I plan to do several more, which will be included in future updates. At least one other scene will be available free, after that the full app will be available against a small fee. Well, I’m still really excited. Let me know what you think, shoot me an eMail or contact me on Twitter. Can’t wait to hear from you!